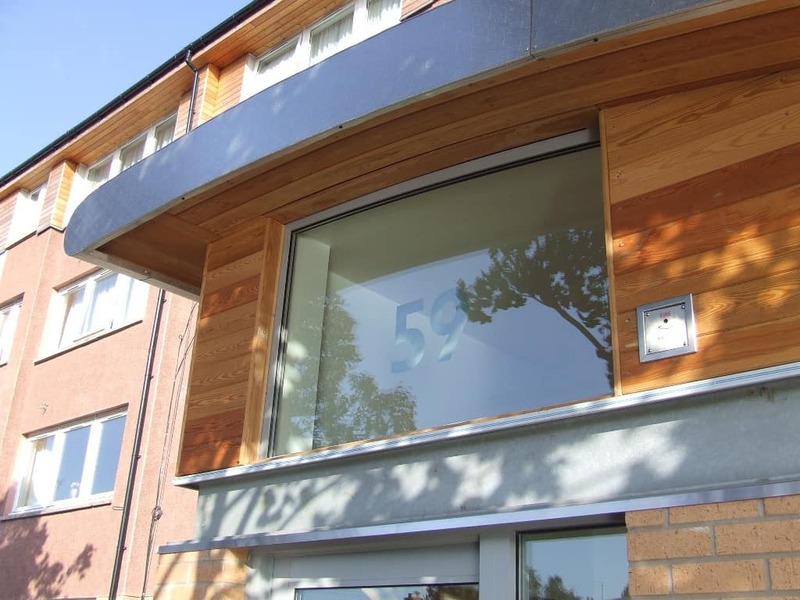 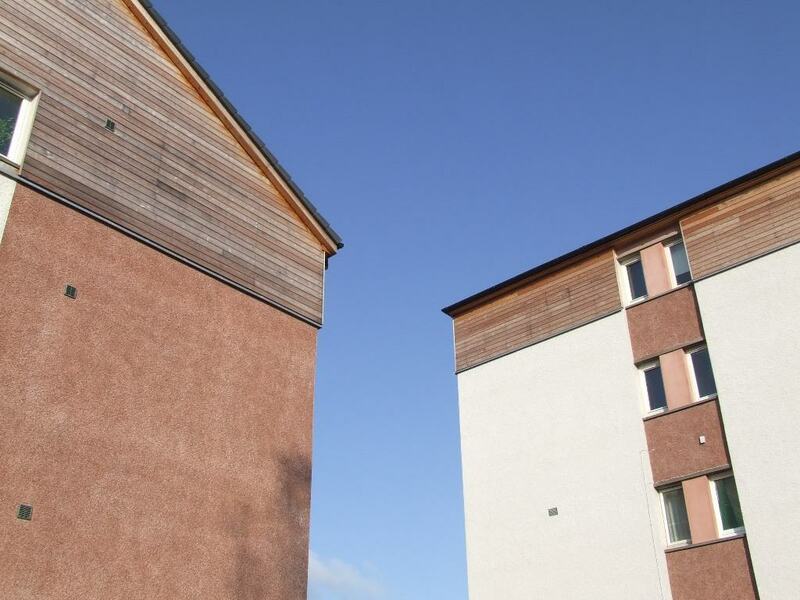 This project transformed two neglected areas of Edinburgh with new landscaping, infrastructure, new housing for rent and comprehensive redesign and refurbishment of existing ex Council owned housing stock. 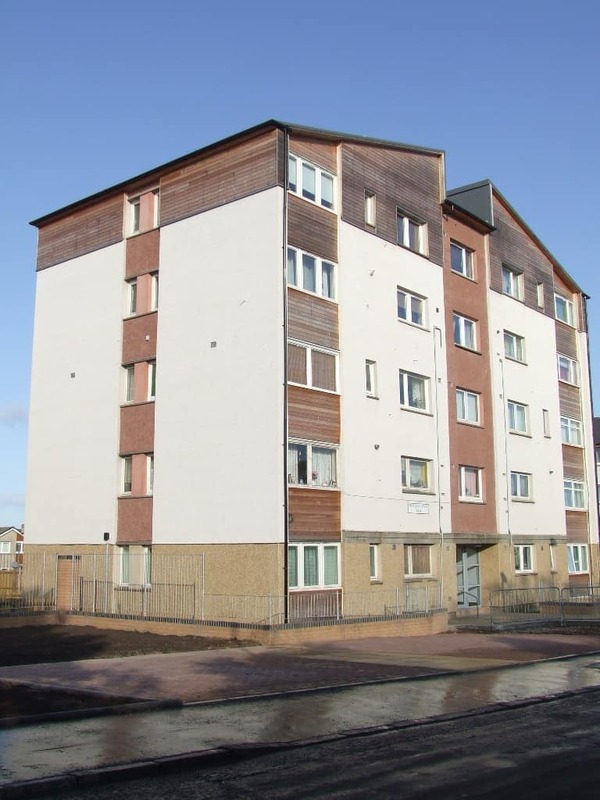 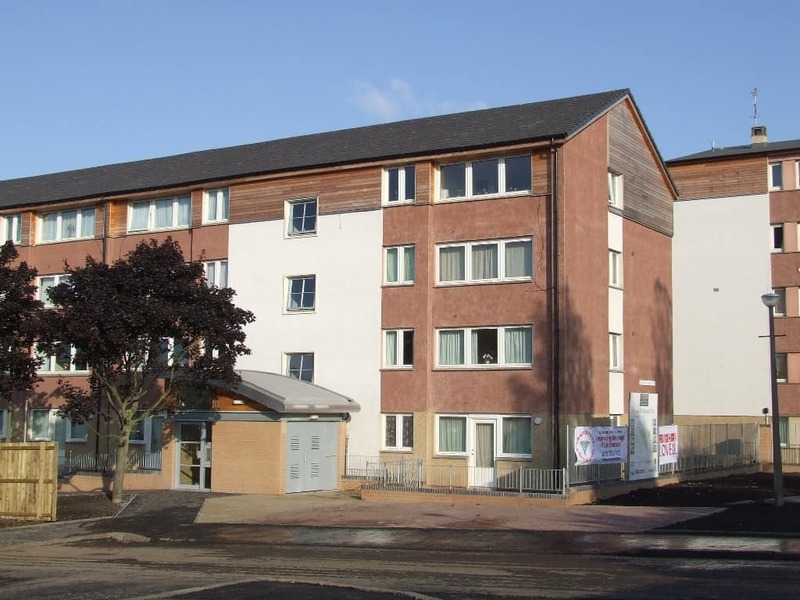 Following on from the success of Southhouse, the project is based on the Patience and Highmore Masterplan for both Moredun Park and Hyvots, and involves the refurbishment of 377 flats and houses in 35 blocks. 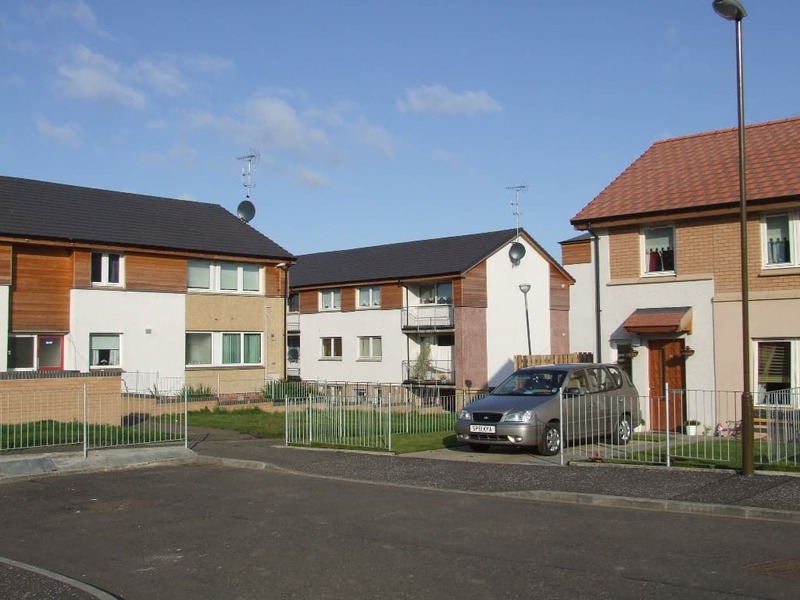 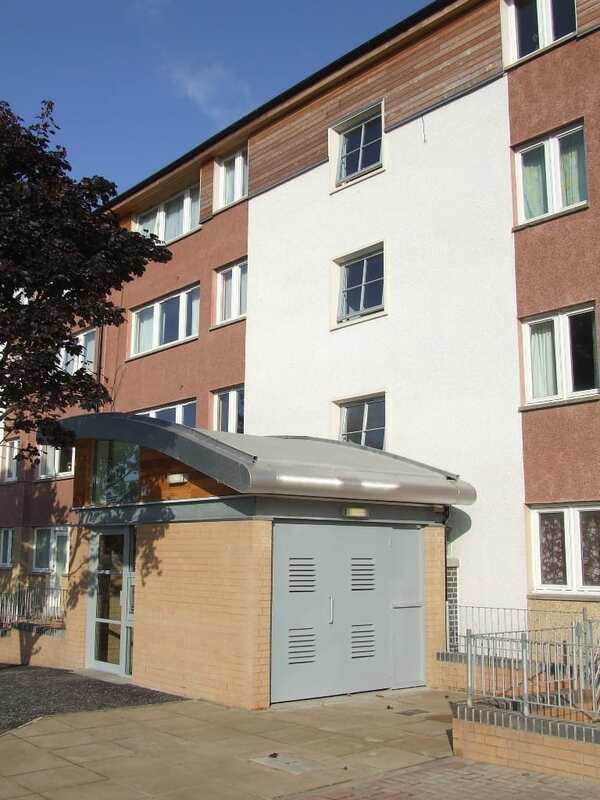 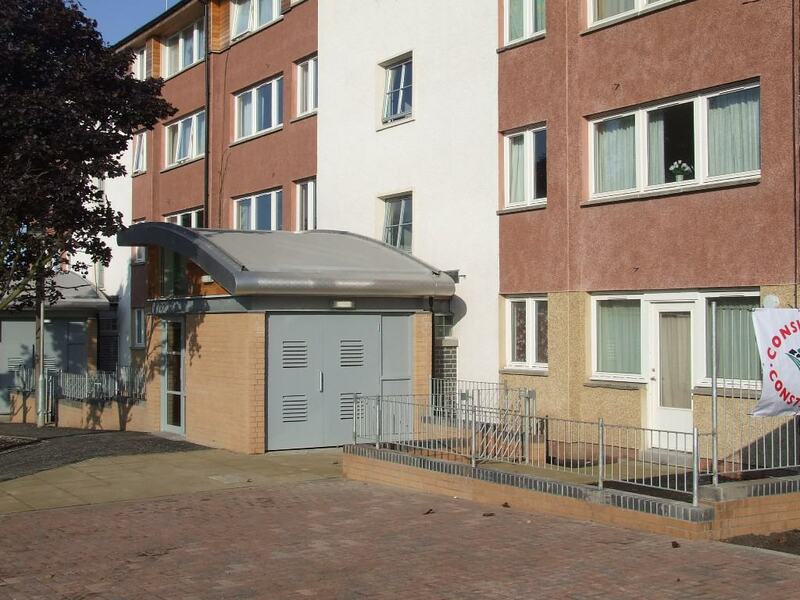 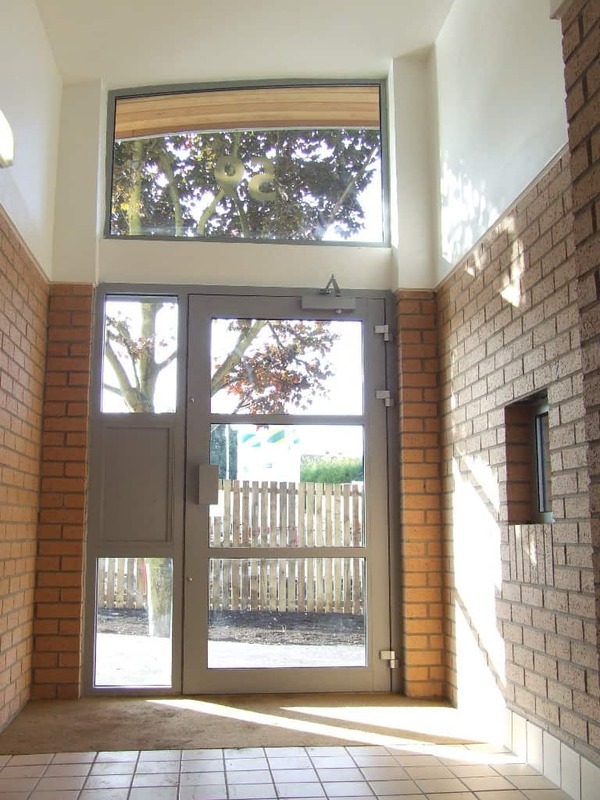 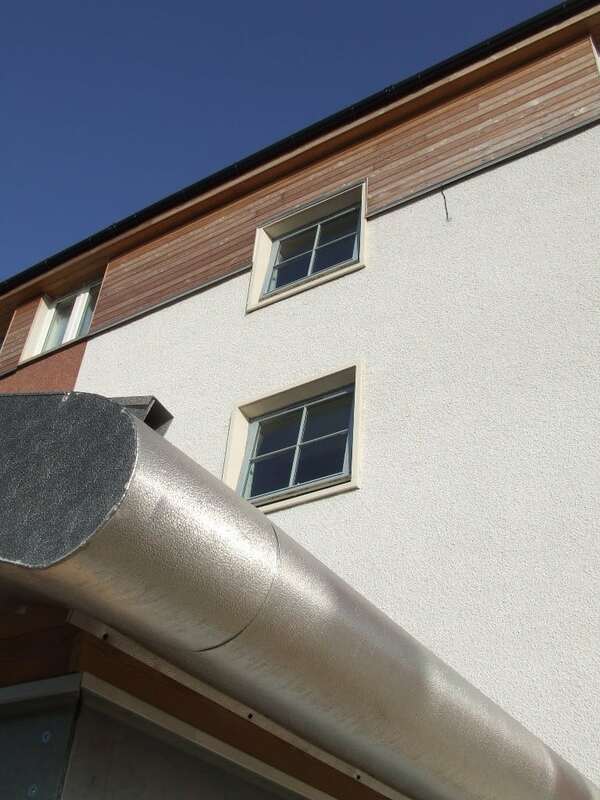 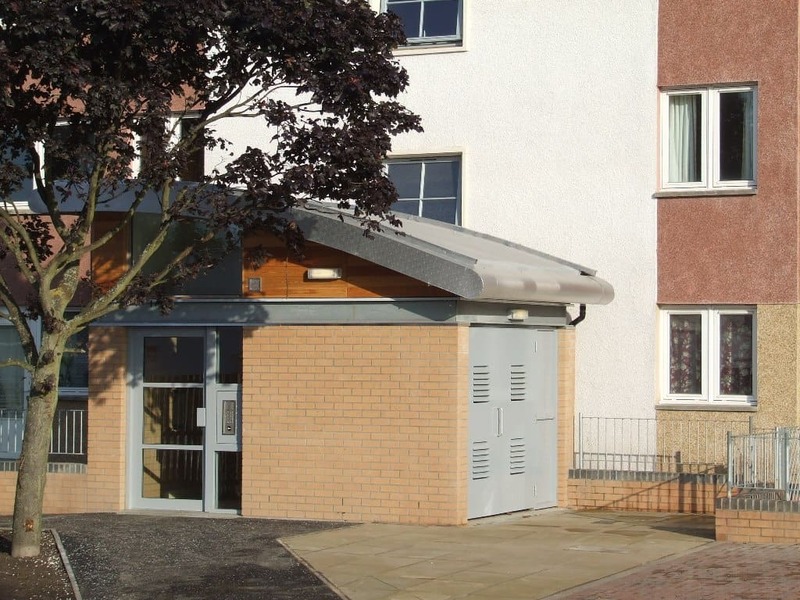 The project was awarded “Best Partnership in Affordable Housing Delivery” at the 2013 Homes for Scotland Awards.